MLS# 43539447 – Built by Toll Brothers, Inc.. Ready Now! ~ Highly desirable single-story with open concept and split-bedroom floor plan. Foyer welcomes company with twelve-foot tray ceilings. Two secondary bedrooms at front both contain walk-in closets and one has private bath. Beautiful study with cathedral ceiling and french door entry is perfect for home office. Entertain in the great room with fireplace that is open to the kitchen with expansive island and dining area. Relax in the master suite’s bath with dual vanities, large tub, separate shower and huge walk-in closet. Outdoors, you will find a covered porch that is ready for your future outdoor kitchen. Additional features of this lovely home include a full third guest bathroom, centralized laundry room and three-car tandem garage. On-site Grand Oaks High School and Clark Intermediate School are now open. 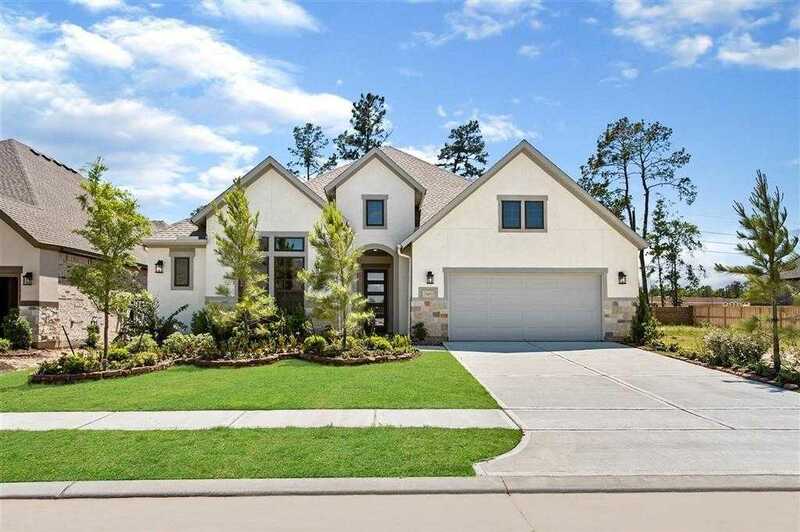 Please, send me more information on this property: MLS# 43539447 – $414,854 – 4258 Orchard Pass, Spring, TX 77386. I would like to schedule a private showing for this property: MLS# 43539447 – $414,854 – 4258 Orchard Pass, Spring, TX 77386.